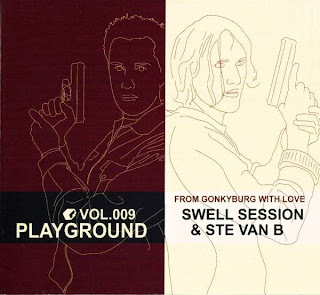 Jazz Station - Arnaldo DeSouteiro's Blog (Jazz, Bossa & Beyond): CD of the Day - "Swell Session & Steve Van B: Playground Vol. 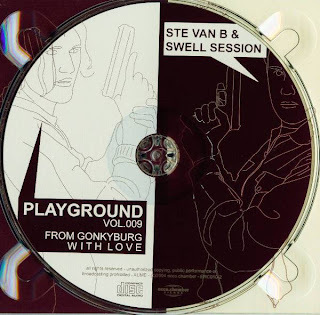 009"
CD of the Day - "Swell Session & Steve Van B: Playground Vol. 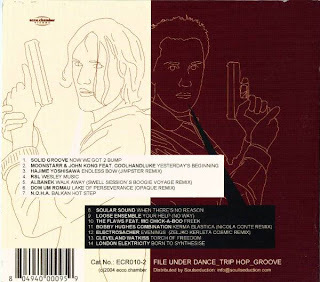 009"
Includes the title track from Dom Um Romão's "Lake of Perseverance" album (produced by Arnaldo DeSouteiro & Marcelo Salazar) remixed by DJ Seiji (aka Paul Dolby) for Opaque.